Cushion-Lok™ is a tough vinyl based workstation mat intended for wet environments where resistance to harsh industrial chemicals is a necessity. Cushion-Lok™ has hundreds of portholes to facilitate drainage while the worker is elevated on a series of blades to increase traction and keep the worker out of the spillage. 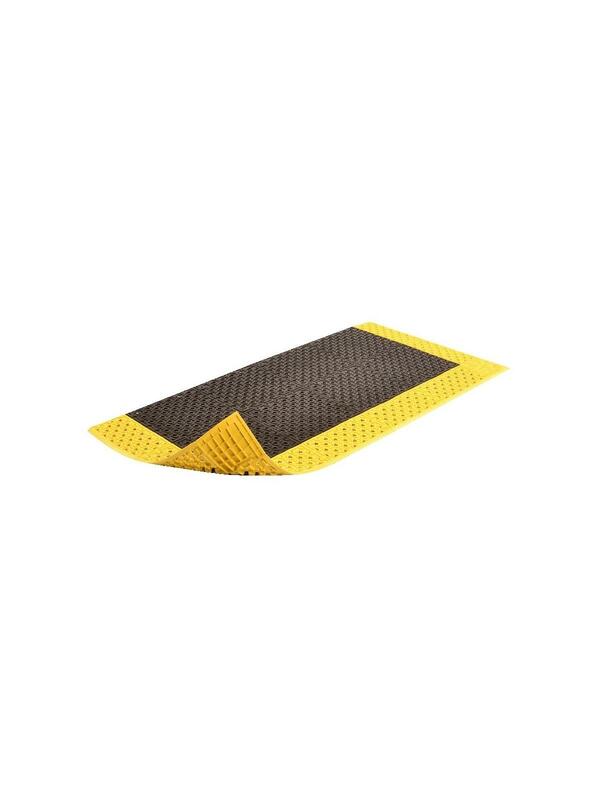 The Cushion-Lok™ Solid-Top Series is a tough PVC based workstation mat for dry applications where anti-fatigue and anti-slip properties are a necessity. The PVC construction makes it especially resistant to chemicals found in harsh environments. 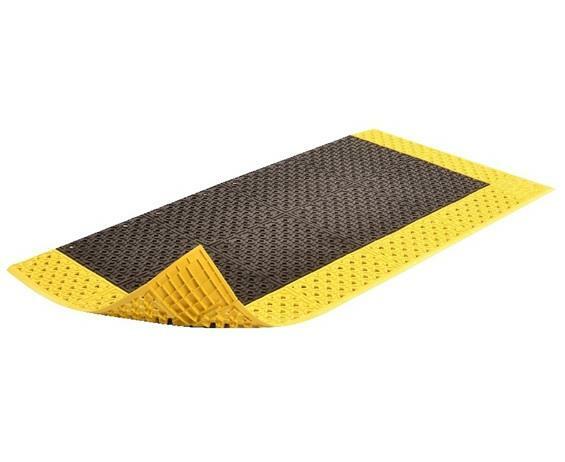 The individual mats can be used with included beveled ramps or interlocked to other mats to create custom configurations. FOB Shipping Point. See Related Items tab for 520 Cushion-Lok™ Accessories.